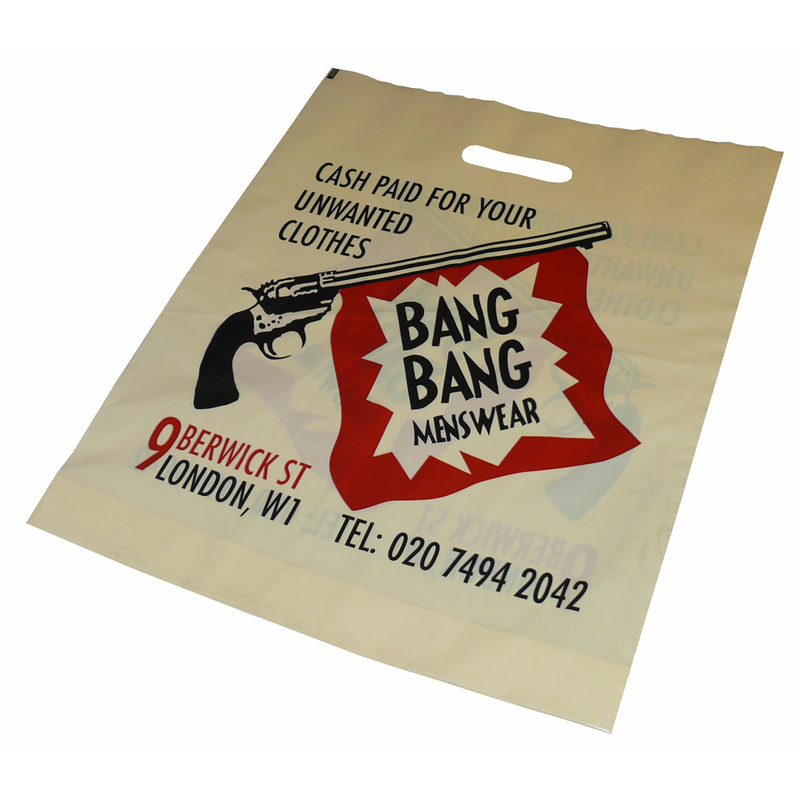 Beckdale offer a design service for a multitude of varigauge on coloured polythene bag. Beckdale.co.uk office team love to help shops decide on bespoke varigauge on coloured polythene bag. To order choose by material or other , please contact Beckdale via our contact page.